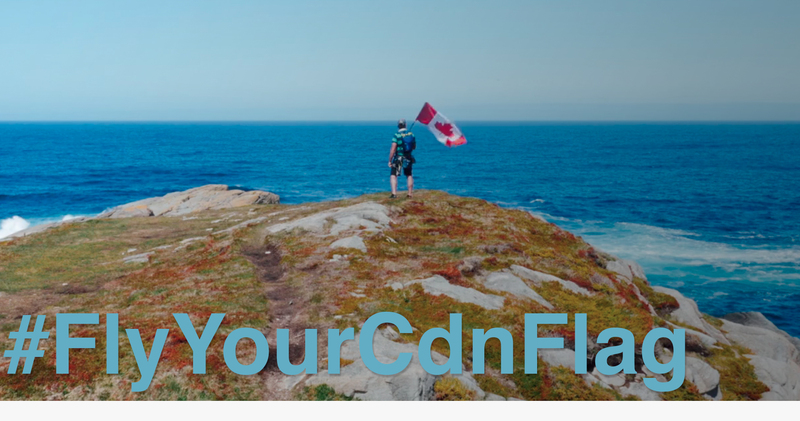 The Canadian flag turns 50 this year – so to celebrate, link we took it to new heights in our latest with Canadian Tire. From Newfoundland all the way to Squamish, order BC, viagra 60mg we worked with production company DroneBoy to capture the flag raising from coast to coast. As always, shout out to our amazing team behind the scenes. Having access to such incredible talent within our community is the reason these projects are able to reach the heights they do!